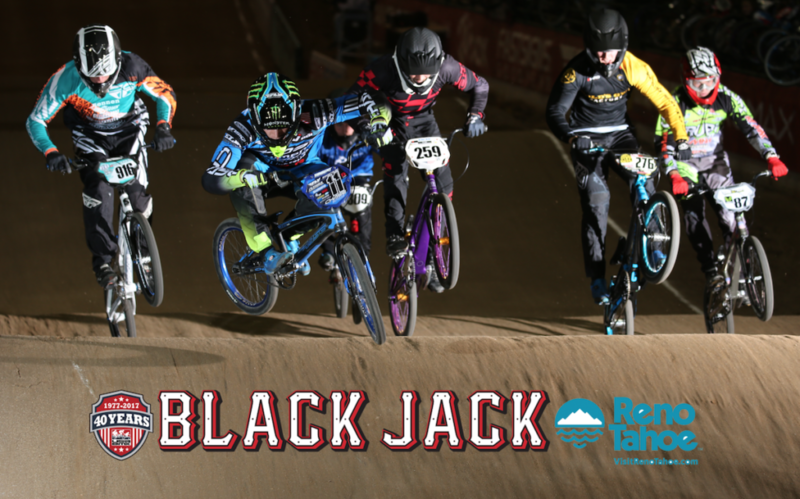 Reno, Nevada has been host to at least one USA BMX National over the past 20 or so years. This indoor area makes for some incredible racing, as USA BMX seems to build some of the best racing tracks in this area each and every year. 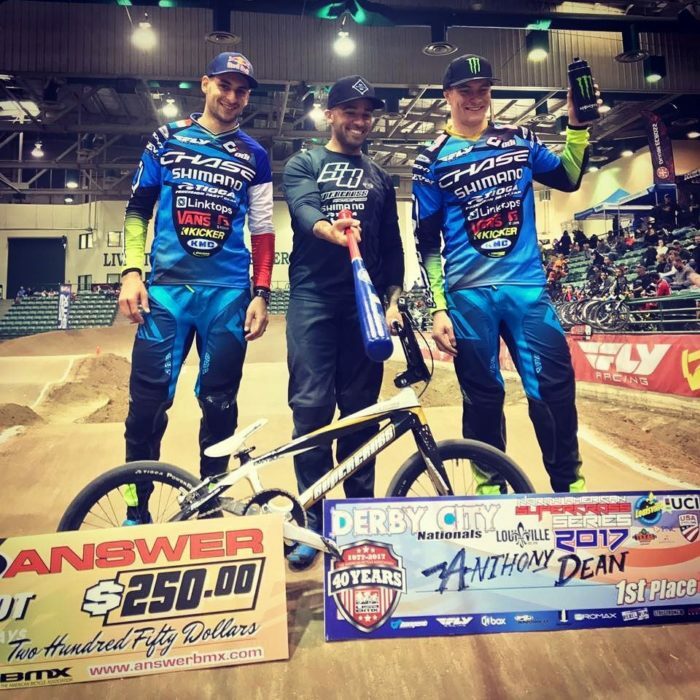 This year, the Pros would have an important weekend in Reno, as it was the 2nd to last Pro series event for 2017 and also 3 days of Pro racing, making up for the lost day of the Pro Series tour when rain plagued the Derby City Nationals. This season, its been a trade off of wins each weekend between Connor Fields and Joris Daudet. 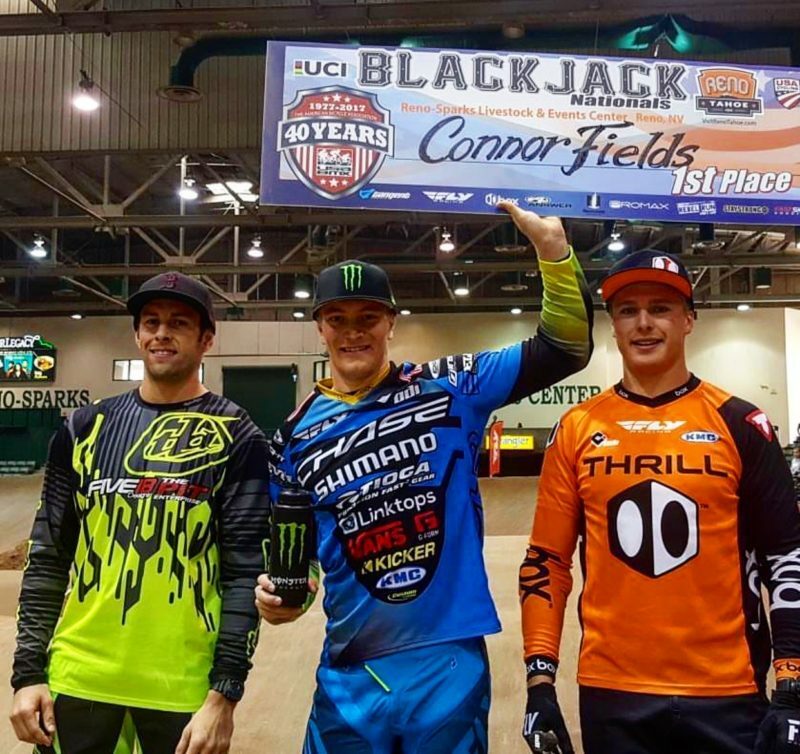 Heading into Reno, Joris had a slight lead in the overall Pro points and 1 more win than Connor. 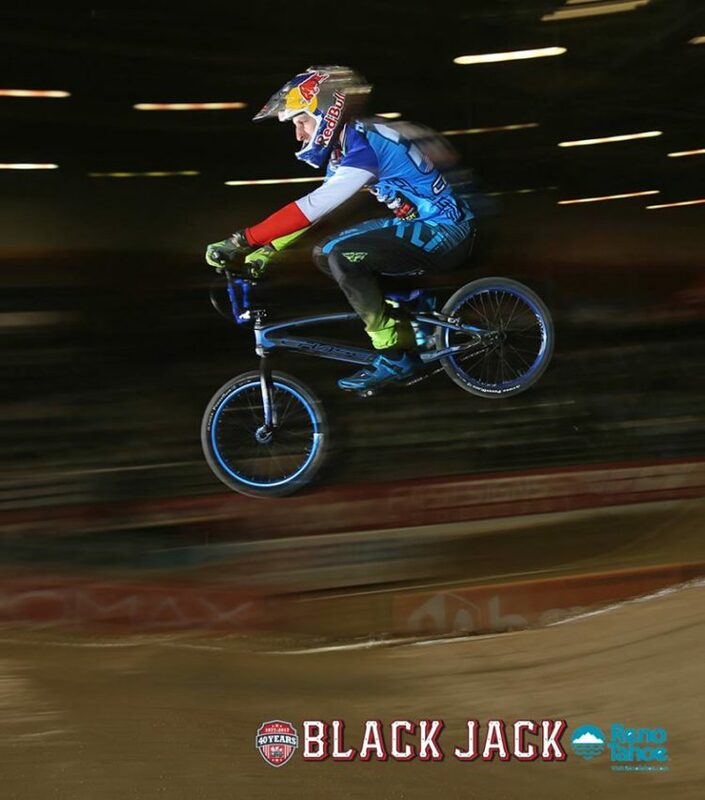 Joris is looking to make it 3 USA BMX Pro titles in a row, while Conor is looking for his first USA #1 Pro title. The Chase boys started the weekend off on a high note, as the team just signed a deal with Tangent to run the Ventril3D plates and custom plate skins! Look for some cool things to go down with Tangent and the Chase BMX Pro team in the future! Connor set the pace of the weekend on Friday night, as he had a near perfect day leading into the night main event. 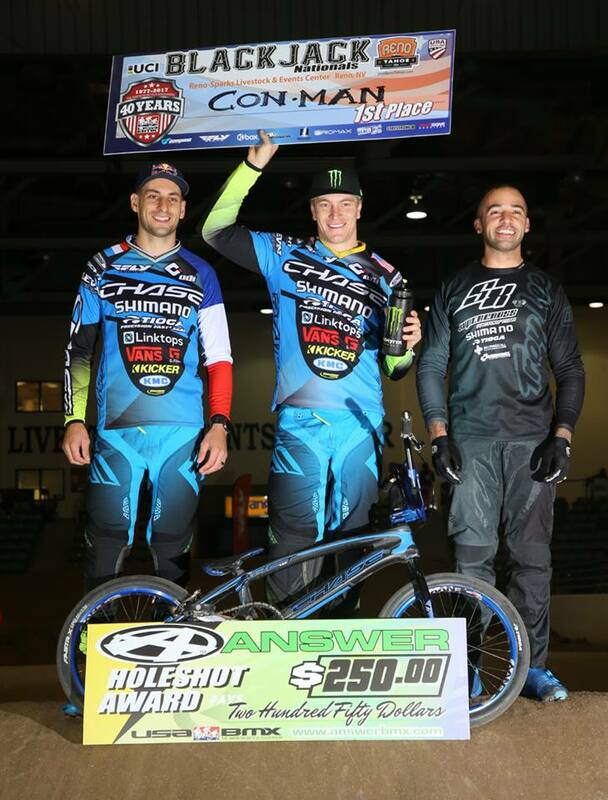 Once the gate dropped on the Elite Mens main event, it was a perfect lap and a win for the Con Man. Joris would settle for a 7th for the day. Day 2 would be an all out battle between the Chase Bicycles Pro team duo, as they would both make their way into the main event once again, but this time it would be a cat and mouse game between the 2 riders, with Connor coming out on top again, taking the 2nd day win as well and Joris finishing just behind him in 2nd. Day 3 would be a burner for the two riders and again, they would show their strength, both making the main event. Connor was looking to make it a perfect weekend, scoring a full house of wins. But Connor just fell short of a 3-peat, brining home a 3rd on Day 3 behind Joris in 2nd. What a weekend for the guys! 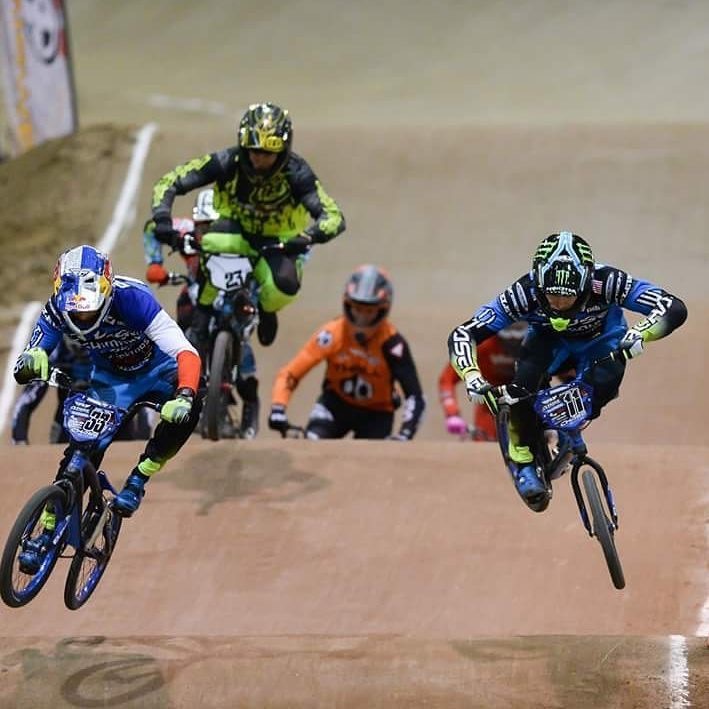 So the Chase Pro team riders head off to the last weekend of the USA regular Pro Series season for the Global BMX Pro National in Curacao in 2 weeks time for 2 last chance to gain points before the USA BMX Pro Series final events in Tulsa, OK at the USA BMX Grand nationals.